Senior Parents! At the Sept. 21 pre-meeting for Grade 12, grade reps and administrators outlined the year's events—the fun ones that don't involve applying to college. The full schedule can be viewed and printed by clicking here and can also be found at Resources>FAQs. 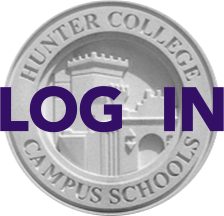 Send questions to 11-12rep@hunterpta.org.